Wake up inspired each morning with a wealth of amenities, activities and support at your doorstep. 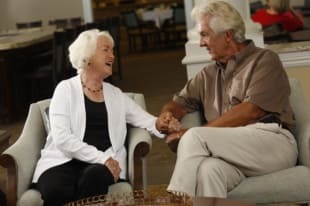 Discovery Village At Southlake was designed to address all the needs and wants of today’s retired seniors, all right onsite, in one special place. Our campus in Southlake features two distinct communities. 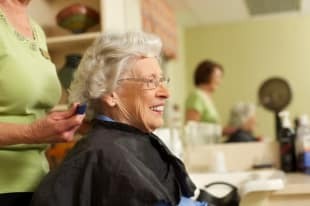 An Independent Living neighborhood complete with a lifestyle designed for active seniors and a separate Assisted Living and Memory Care neighborhood with a specially trained team of professionals focused on maintaining your health and fitness so you can continue to live an enriched and cultured life. Our elegant apartment homes are designed in various floor plans to suit your preferences at both neighborhoods. Amenity-rich Grande Clubhouses offer world-class dining and recreational activities and our dedicated team of service professionals are available 24 hours a day to assist your needs. 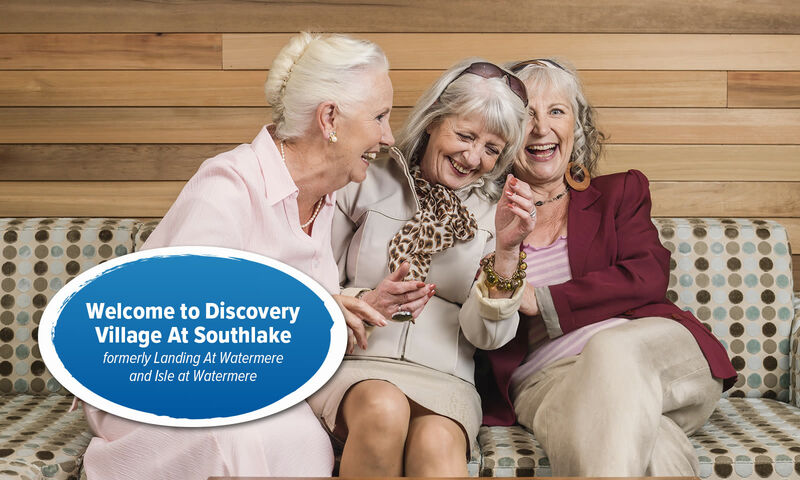 This progressive approach offers an exceptional value - unmatched in Southlake.